On 24 September 2018, the UK government published a further series of technical papers explaining what the arrangements will be in the event of the UK leaving the European Union (EU) on 29 March without an agreement in place — the 'no deal' scenario. Four papers have been published in respect of intellectual property (IP). Below are the key points from those papers, which cover many IP issues and which IP owners may need to factor in to their planning. 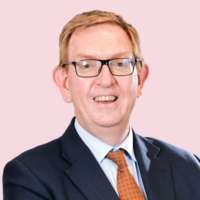 It’s important to remember, however, that if a deal is reached between both parties on the terms of the UK's withdrawal, it has been provisionally agreed that this will include a transition period, lasting from 29 March 2019 until 31 December 2020. This will mean that existing IP arrangements will largely stay in place until the end of 2020. 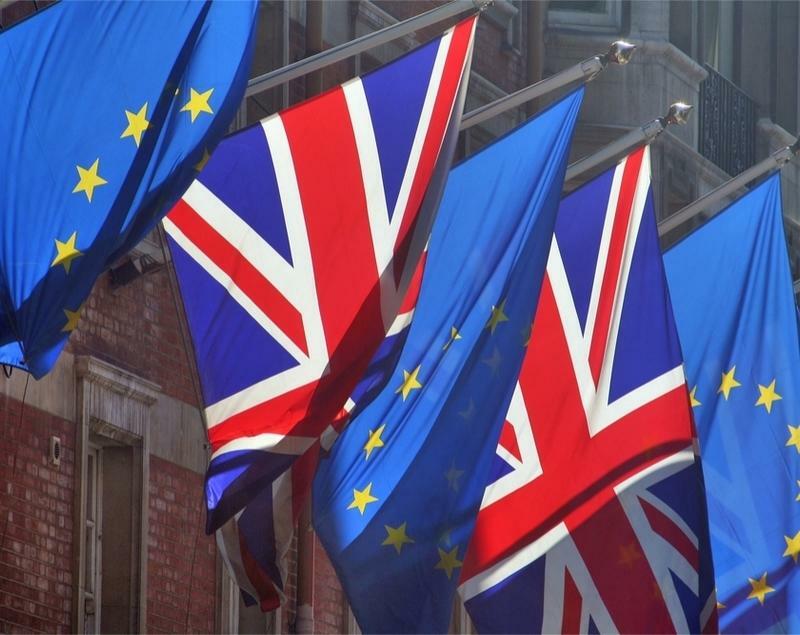 The government has stated that, in a ‘no deal’ scenario, it plans to provide equivalent UK registrations for EU trade mark and Community Design registrations which exist on the date of Brexit. The plan is for there to be a "minimal administrative burden" for the owner of the EU right, who will be informed that their new UK right has been granted. These new UK trade mark and design registrations will then be subject to renewal in the UK and may form the basis for proceedings before the UK Courts and the UK Intellectual Property Office's (IPO) Tribunal. The registrations will be seen as an independent property right, capable of being assigned and licensed independently from the remaining EU right. With applications for EU trade mark and design registrations which are pending at the date of Brexit, IP owners will have a period of nine months to apply in the UK for the same protections, but will retain the filing date of the EU application for priority purposes. What is important to note, however, is that IP owners who apply during the nine-month period will face having to pay the normal UK application fees in addition to the fees they have paid to the EUIPO. The government is also in discussions with the World Intellectual Property Organisation (WIPO) to ensure continued protection in the UK for trade marks and registered designs filed through the international systems (Madrid and Hague respectively) and which designate the EU. While these arrangements have not been finalised, the discussions have included some (hopefully) practical solutions to deal with pending applications. The situation with regard to the protection of copyright works is somewhat less complicated. The UK’s membership of all of the main international agreements on copyright, such as Berne and UCC, are not impacted by the UK’s departure from the EU. Therefore, the scope of protection for copyright works in the UK and for works abroad which originate in the UK will remain, on the whole, unchanged. The EU’s harmonisation directives and regulations on copyright and related rights will remain part of UK law under the provisions of the UK’s EU Withdrawal Act 2018. However, the government is planning to make changes under the powers set out in the Withdrawal Act to ensure these rules can operate effectively. There will be no obligation for EEA member states to provide database rights to UK nationals, residents and businesses. UK owners of UK database rights may find that their rights are no longer enforceable in the EEA, exposing their business to the risk of unauthorised use of their data — for example, customer lists, sales records, business contacts, etc. UK nationals who travel to the EU may no longer have access to online content services, as the Portability Regulation will cease to apply. UK-based satellite broadcasters will no longer be able to make use of the current country-of-origin copyright clearance rules and may need to conduct searches to ensure that the material to be broadcast doesn’t infringe copyright in each EU and EEA member state where their service can be accessed. UK-based cultural heritage institutions, such as museums and collections, who have made orphan copyright works (where the owner or creator cannot be identified) available online in the EEA will be exposed to the risk of infringing copyright. UK collective management organisations (CMOs), such as the Performing Rights Society and the Authors Licensing and Collecting Society, will no longer be able to appoint EEA CMOs to provide multi-territorial licensing of the online rights in their works. EU-wide unregistered Community design right differs in some respects from the protection offered by the UK’s own unregistered design right system, particularly in relation to the scope of protection and its duration. The government’s paper from 24 September states that all unregistered Community Designs which exist at the time of Brexit will continue to be protected and enforceable in the UK for their remaining periods of protection, and that no action will required by the owner of those rights. In addition, the government has announced that it intends to create a new unregistered design right in the UK which has the same features of the unregistered Community Design. The UK government has indicated that it intends to introduce provisions relating to litigation before the UK courts and tribunals, based on (or involving) EU trade marks or registered designs, at the point at which we leave the EU. This will be seen as part of the changes which will need to be introduced with regards to civil litigation generally. The UK will no longer be a party to the Brussels Convention, which deals with issues such as the service of documents, jurisdiction and the enforcement of court orders. This will have an effect on all IP litigation and the Courts will rely on their established rules and procedures which they have in place with regard to proceedings in respect of parties in non-EU/EEA countries. At the moment, when goods are placed on the market anywhere in the EEA either by or with the permission of the owner of an IP right, the owner's rights in that IP are exhausted. This prevents IP owners from using their national rights to prevent the free movement of goods around the single market. In its guidance on the exhaustion of rights, the government has announced that the UK will continue to recognise the current EEA exhaustion scheme, at least in the short-term. This will allow the continued parallel importation of goods placed on the single market into the UK. The government has said that it’s going to conduct further research into how the exhaustion regime should work going forward. However, from the perspective of the remaining members of the single market, the UK would be outside the scheme and this may result in parallel imports from the UK into the EEA either no longer being possible, or creating the need to get the IP owner’s consent. The government’s guidance on patents confirms that Brexit will make no significant changes, as existing patent systems are largely outside the ambit of EU law. 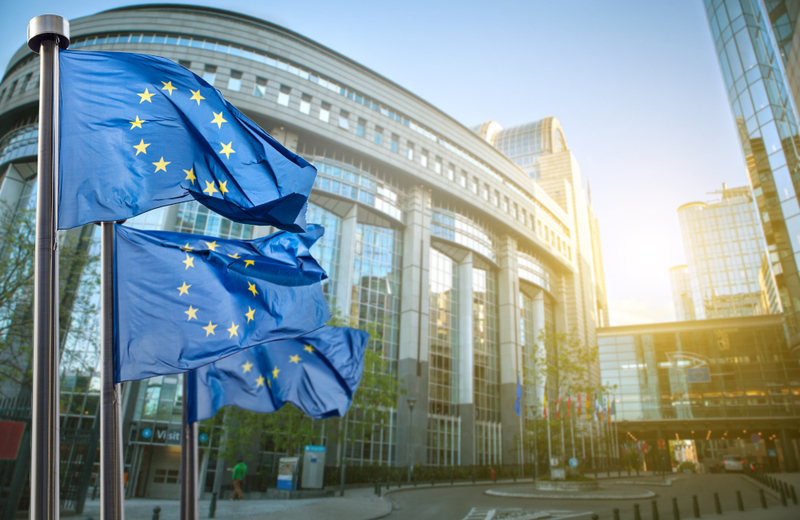 The question of whether the UK will be able to remain part of the Unified Patent Court (UPC) and unitary patent systems following a ‘no deal’ Brexit remains unanswered. At the moment, UK food producers can obtain geographical indication (GI) protection under the EU's quality schemes for agricultural and food products. This protects names such as Cornish Pasty, Swaledale Cheese and Fal Oysters from unauthorised use. As there is currently no equivalent protection under UK law, the government has indicated that the UK will set up its own World Trade Organization (WTO) Trade-Related Aspects of Intellectual Property Rights (TRIPs)-compliant GI scheme. The scheme will essentially be the same as the current system and will not increase the administrative burden on producers. 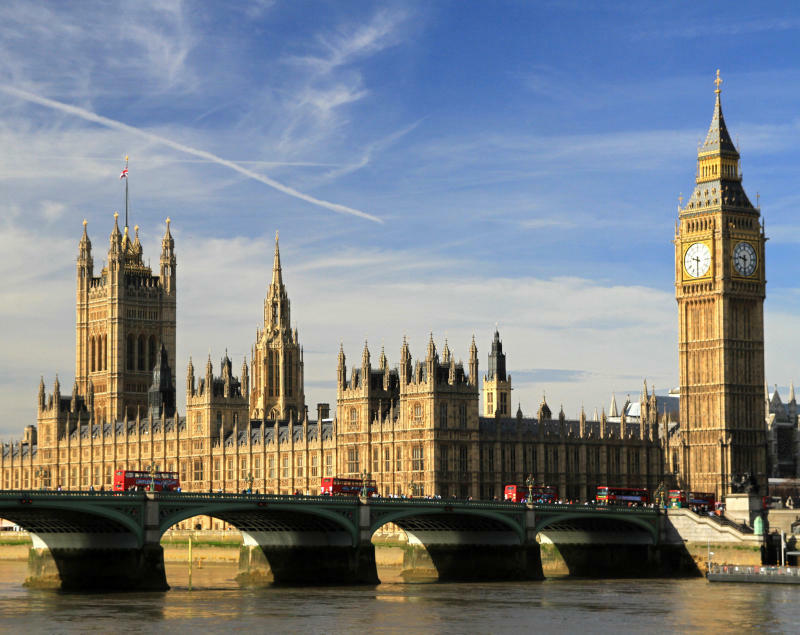 The government has confirmed that all existing UK holders of a GI will be given the new UK GI automatically. As with so much relating to Brexit, the government's 24 September guidance will not be the final say on its implications for IP. As the negotiations continue over the next few months, we’ll hopefully be in a better position to give clearer advice on the steps you should take to manage your existing IP portfolios and protect new projects going forward. For more information, or if you have further questions, please feel free to get in touch with me at amf@udl.co.uk. GBBO and the art of baking — can I protect my innovative food products with IP? 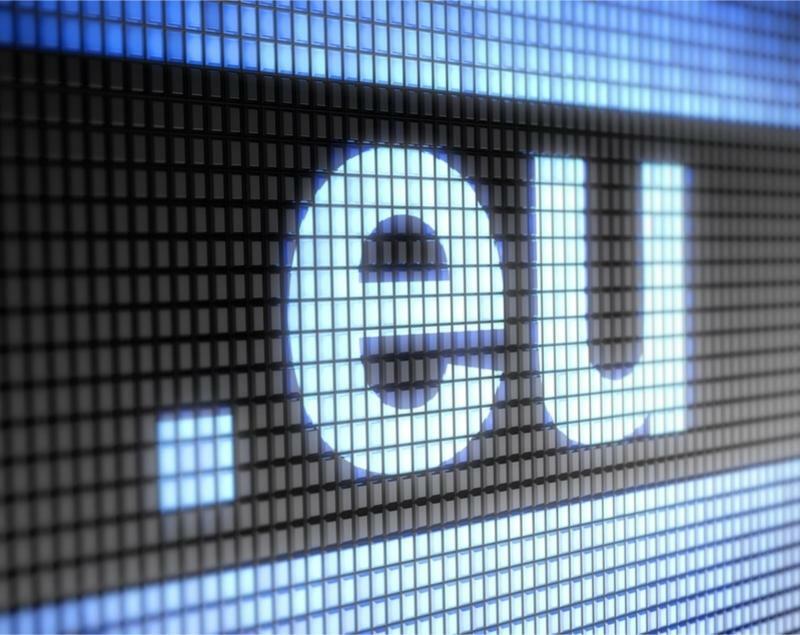 Gareth Price weighs in on what will happen to ‘.eu’ domain names when the UK leaves the EU.